Wayfair: Could the US Supreme Court decision open Pandora’s Box across the globe? Alliott Group colleague Daryl R. Petrick of Californian accounting firm Bowman & Company, LLP, explains the decision and the potential reverberations for domestic and international retailers. South Dakota (a lightly populated US state) sought to force the online seller Wayfair to collect its 4.5% sales taxes on behalf of the state. Bricks-and-mortar merchants have long complained about the ability for customers to effectively obtain a discount by purchasing the items over the internet from companies that do not have a physical presence in South Dakota as bricks-and-mortar stores are mandated to collect sales taxes from customers for in-store purchases, and internet retailers are not. 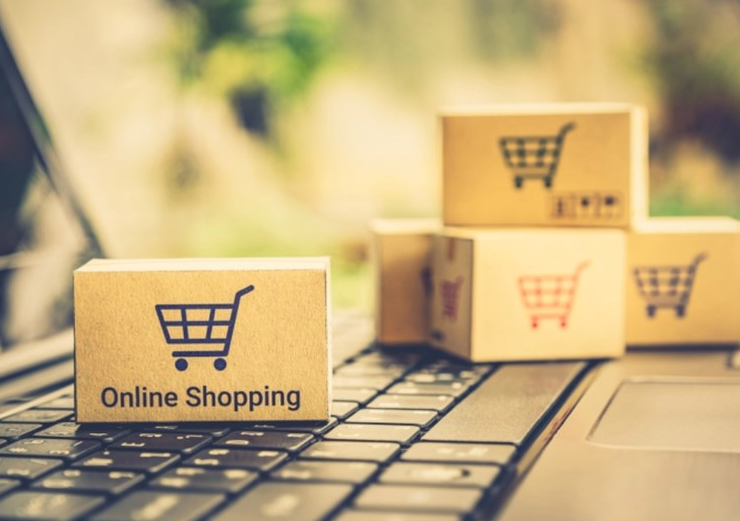 Although individual internet purchasers are required to self-report taxable items they buy from out-of-state retailers, this self-reporting is virtually non-existent. Wayfair argued that it did not have an obligation to collect South Dakota sales tax because it did not have any property or employees in the state. The Supreme Court ruled in favour of South Dakota in Wayfair, meaning that company and others similarly situated now have the obligation to collect and remit South Dakota taxes, no matter where they are located—domestically or abroad. The blueprint for other states looking to generate tax revenue? The fallout from the Wayfair decision puts the burden onto sellers into a particular jurisdiction to be aware of their obligation to collect sales tax from their customers. The good news is that not all states currently have a sales tax—shoppers in the relatively unpopulated states of Oregon, Montana, New Hampshire, Delaware and Alaska are currently free of sales taxes. The bad news is that unique local district taxes in all of the other states have more than made up for the lack of taxes in these five states. In fact, although only 31 states currently tax internet sales, it is estimated that there are nearly 10,000 separate sales tax jurisdictions located in the United States, with Texas having over 1,500 all by itself. Foreign retailers are especially cautioned that US tax treaties do not prevent states from taxing sellers from out of the country, nor do the permanent establishment rules prevent sales tax collection. For assistance with state sales or income tax questions regarding any US jurisdiction, or if you need help with compliance and tax planning, reach out to the Alliotts team in Auckland on +64 9 520 9200 for an introduction.